Valkyria Revolution tells a decent tale of war, but the strength of that story is dulled by overlong, boring, and poorly animated cutscenes. 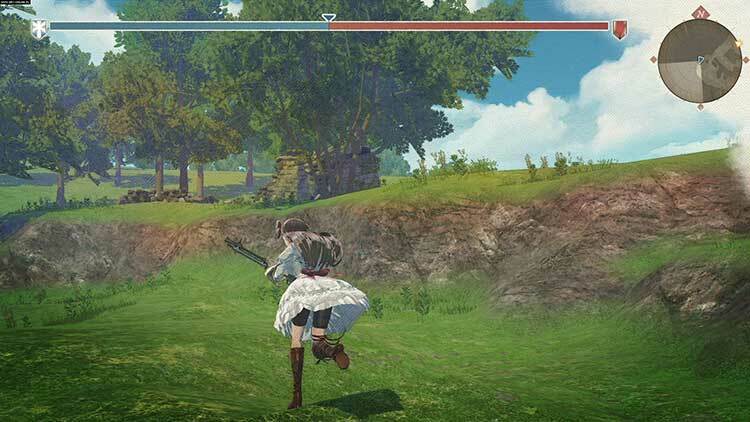 It sacrifices the unique historical setting and art style of the Valkyria Chronicles series proper in favor of generic JRPG elements that fail to leave a strong impression, and its hack-and-slash combat offers little in the way of strategy and ruins its own flow with an poorly matched magic system. 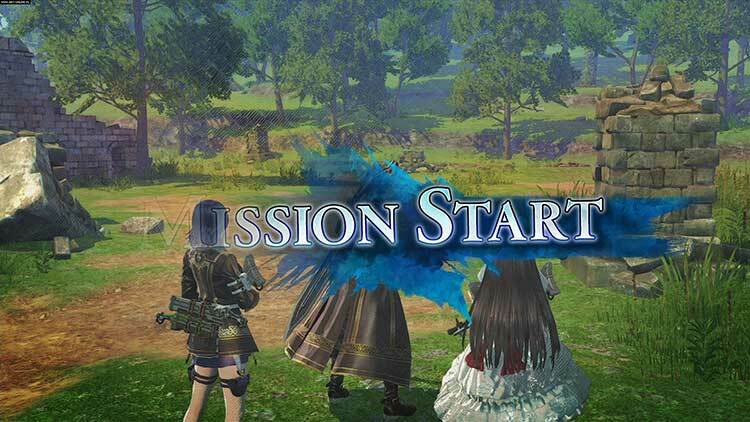 There's no denying it; Valkyria Revolution is a disappointment. 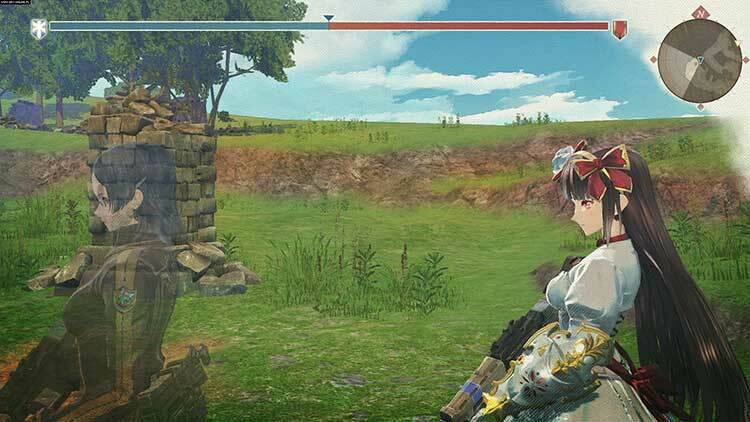 The game comes across as an independent title meant to usher in the next generation of Valkyria games, but the reality is that this game takes the whole series several steps back. 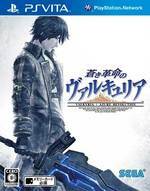 If you're looking for an easier Dynasty Warriors-like game or find the game's aesthetics appealing, you might find some value here. 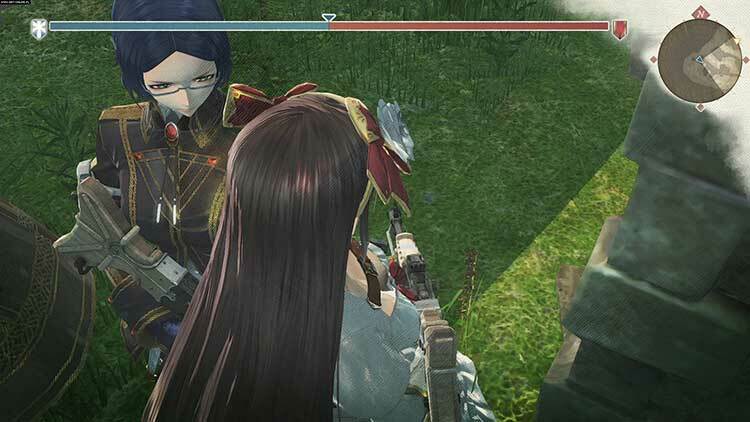 Valkyria Revolution è un esperimento poco riuscito che fa leva sulle atmosfere e sulle caratteristiche di Valkyria Chronicles per proporre un mix di generi di cui non sentivamo francamente il bisogno. Qua e là c'è anche qualcosa di buono, comunque: la storia sa essere interessante a tratti e c'è qualcosa di stranamente liberatorio in questi combattimenti che non richiedono particolari strategie, ma col passare delle ore ci si rende conto di vivere un'esperienza vuota e priva di mordente che, oltretutto, non gratifica nemmeno la vista. 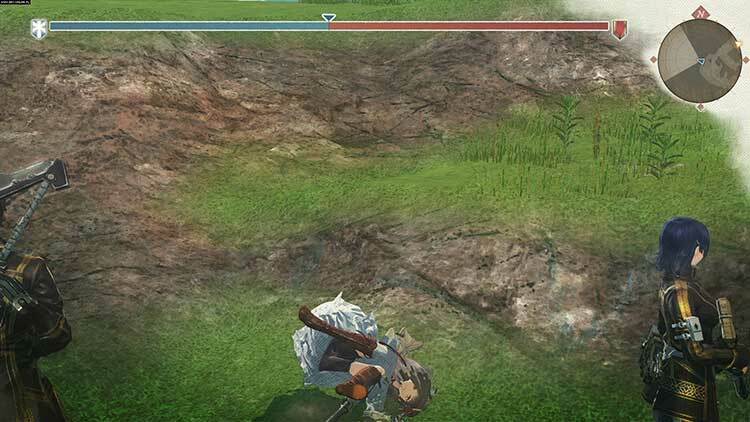 Valkyria Chronicles, sinceramente, era tutta un'altra cosa.